SuperLauncher is a hot key program launcher, a scheduler and a task reminder that all together works as a productivity booster shortenning significantly the time taken to get to those programs and websites you are just opening and re-openning all the time. Make sure to go through the steps of the initial tutorial to quickly learn how to use the program. 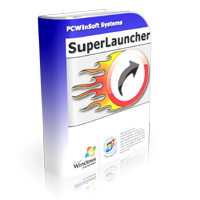 Thanks to Alessandro Ferri from PCWinSoft Software we are able to give SuperLauncher Free to all our readers from August 23 -31 for our Anniversary Celebration. Just download from the link above. During this giveaway you can also purchase their other products listed below at a big discount. 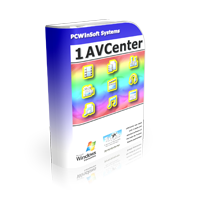 1AVCenter is a powerful Windows application that does the work of an entire library of audio and video applications. and secure file sharing. Tucows rated 1AVCenter with 5 stars. 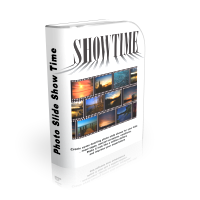 Photo Slide Show Time on sale for $9.90 (75% discount). 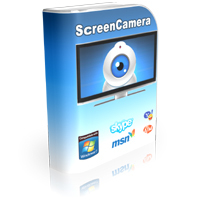 ScreenCamera on sale for $9.90 (65% discount).